Home Blog NASA Video: Why is the Earth galactically Special? We’re all about the Solar System this month. OUR Solar System to be specific. Here’s a great video explaining “Why Earth is galactically special in terms of it’s chemical makeup. 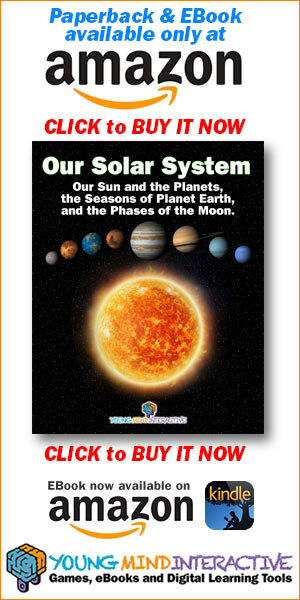 If you want to teach your students more about Our Solar System, play this game!